The front of your home is what neighbors, guests and buyers see first. 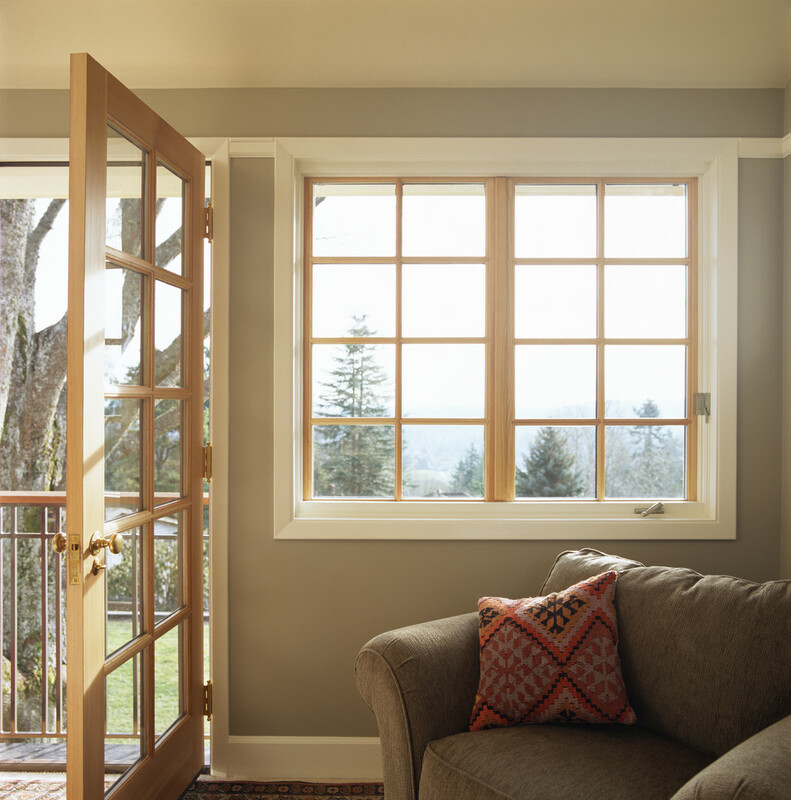 By installing moderately priced windows & doors, a seller can appeal to the emotions & senses of a potential buyer. 2. Maintain more consistent temperature inside your home. 4. Safe & secure locking systems. The savings one earns on utility bills is an exceptional reason to consider windows & doors replacement.